Investigators collect evidence at the scene of a homicide Sept. 8, 2017, in Elsa. Covered in blood, a 4-year-old boy wandered down the street from the scene of a deadly and “violent attack” on his grandmother, according to an affidavit. The boy, who was found alone near John F. Kennedy Elementary School, had witnessed his grandmother being stabbed for five minutes on Sept. 8 at about 11 a.m. A short time later, Sandra Beltran, 49, was found dead at her apartment on the 900 block of West Ciro Caceres Avenue in Elsa. Someone, later identified as Jose Roberto Dominguez, had stolen Beltran’s mother’s car and driven it into a canal north of her apartment, according to the affidavit. Texas Rangers arrested Dominguez, 34, on a capital murder charge, a week after Beltran’s death. The affidavit in the case sheds light on a possible motive in the murder. “Dominguez stated he went to Beltran’s apartment Friday morning to commit a robbery for Xanax pills,” according to the affidavit. Dominguez admitted he stabbed Beltran because he did not have money to purchase the pills, the affidavit states. Xanax pills are meant to treat anxiety and depression. The car belonging to Beltran’s mother was recovered from the canal near Mile 17 1/2 Road and Mile 6 Road. 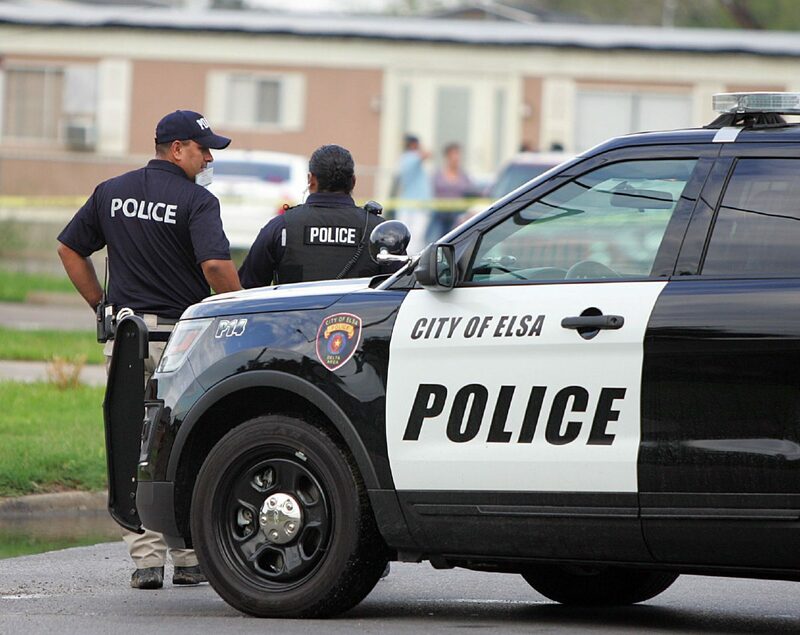 Near the canal and in a trash can, Elsa Police Department investigators found a pair of bloody Nike shoes and blue jeans. According to the affidavit, Dominguez admitted to killing Beltran when investigators showed him photos of the DNA-laced clothing, and further detailed that the stabbing lasted five minutes. She had recently moved into the Ciro Caceres apartment down the street from the elementary school she attended as a child. “After wrecking the vehicle, Dominguez stated he walked back to his apartment and took a shower,” the affidavit read. 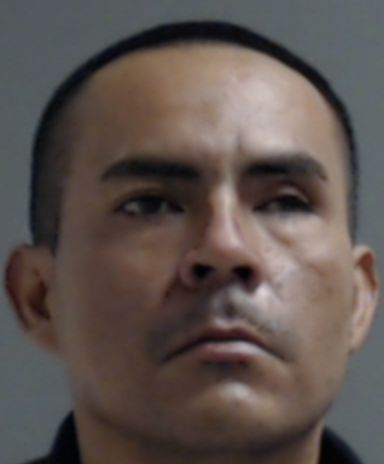 Dominguez, who was arrested the same day as Beltran’s burial, is being held without a bond for the capital murder charge. He was also charged with tampering/fabricating physical evidence, possession of a dangerous drug and theft of property and was given a $65,000 bond on those charges. Dominguez could face the death penalty for the capital felony charge or life without parole, if convicted. Beltran graduated from Edcouch-Elsa High School in 1986, and would have turned 50 in December. Dominguez was on probation for a possession of a controlled substance charge, according to court records.